Lee-at (Elefant) Salomon has lived in Nerya since 2004 after moving to Israel in 2002. 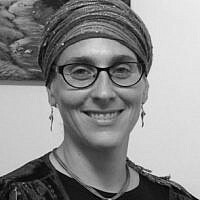 She is the Anglo Olim coordinator in Modi'in-Maccabim-Re'ut. Lee-at is happily married to Nir Salomon and a proud mother of four.